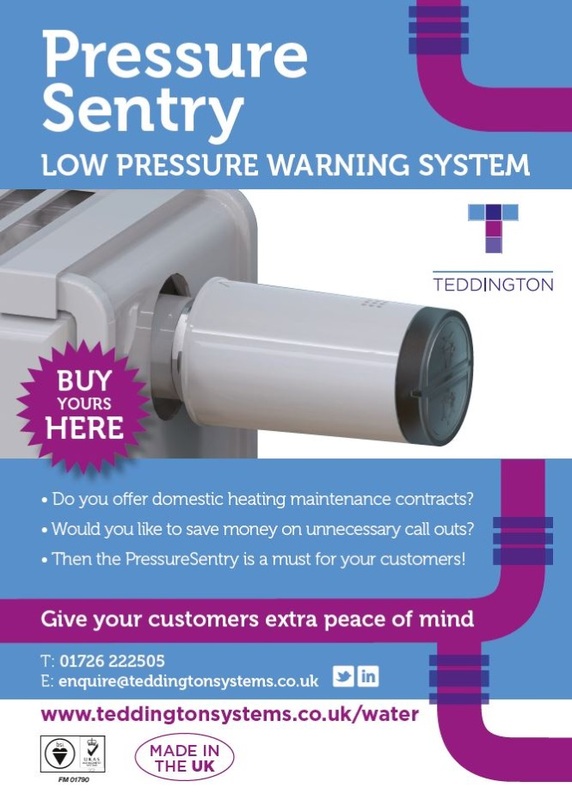 PressureSentry is a compact device that can be fitted into most radiators and is capable of detecting when a heating system falls below a certain pressure. 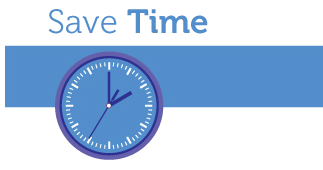 The device, ideally suited for combi boilers, provides an audio-visual alert if the system pressure falls below 1.0 bar. 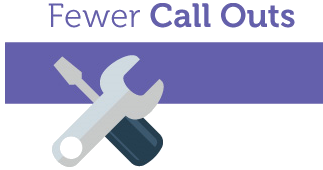 This helps to prevent unnecessary boiler shut-downs and repairs, and helps heating and plumbing engineers to avoid costly emergency call outs. PressureSentry consists of a single, compact and non-adjustable unit based on a 24 A/F hex body. 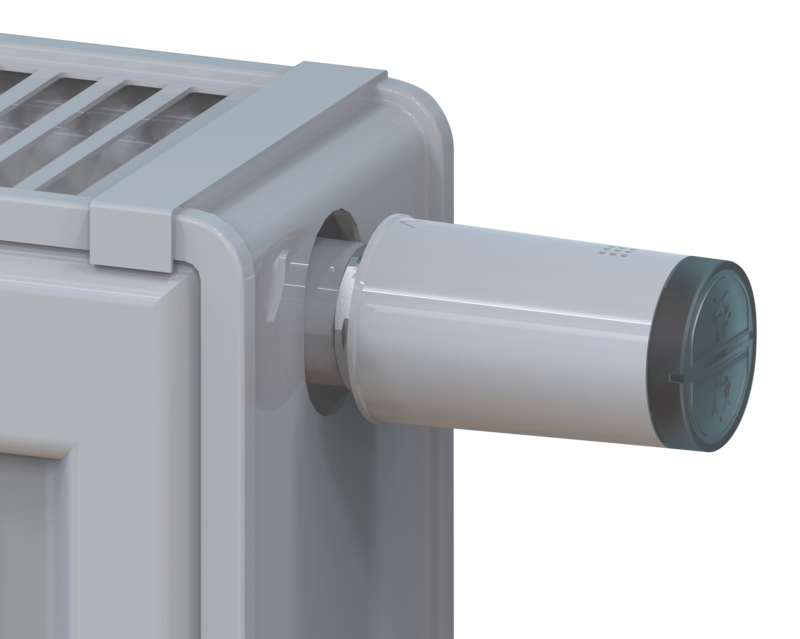 This enables the control to be fitted directly into the any radiator. PressureSentry senses pressure through a small orifice at the base of its thread. When the pressure drops below 0.7 bar it will sound an alarm and flash a small LED to alert the homeowner. The sound can be muted but the flashing indicator stays on until the correct system pressure has been reinstated. PressureSentry can be fitted to any raditor using a standard half inch BSP screw thread and uses a small battery for the alarm, only drawing power when low pressure is detected. 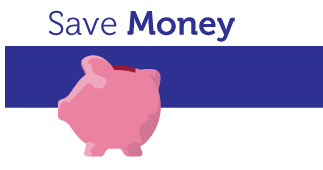 The device can be sold as a key benefit to homeowners and easily installed during a routine service call without having to drain the heating system. PressureSentry conforms to Quality Assurance Control Standard BS EN ISO 9001:2000 and has an 'A' class vendor rating award. 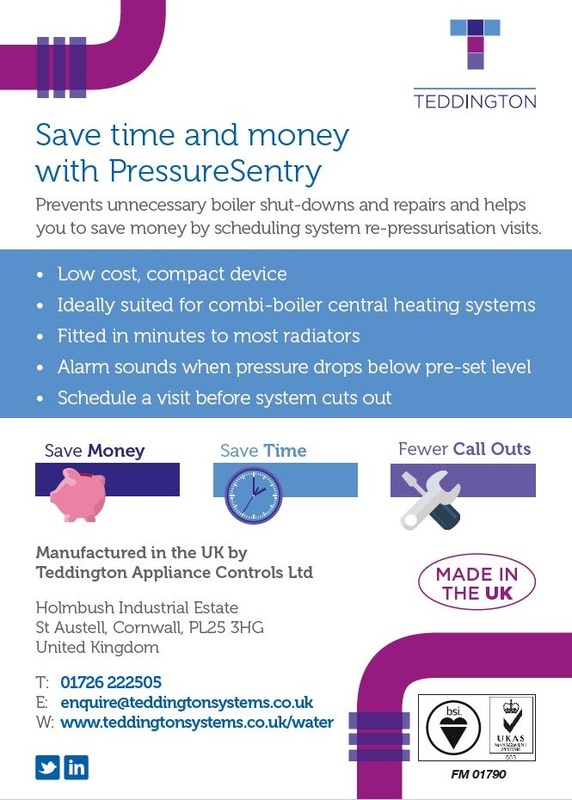 For further information about PressureSentry, please contact us today.